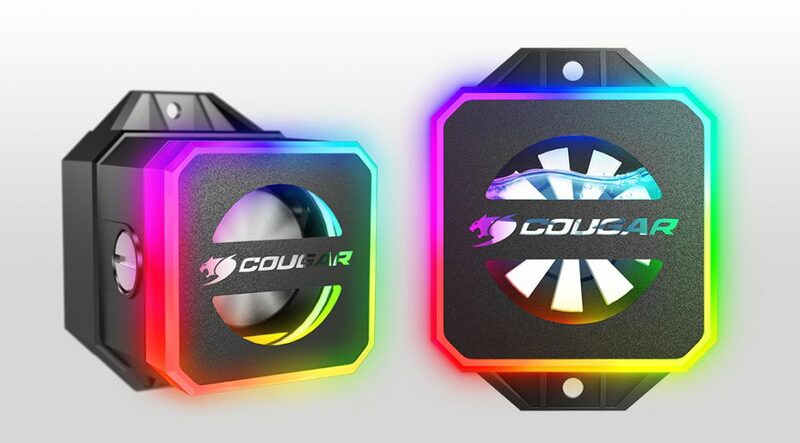 The Helor Series’ Water Block packs together all the reliability and performance you expect from a high-end CPU cooler with a big transparent window to admire the lighting effects and check the coolant level. 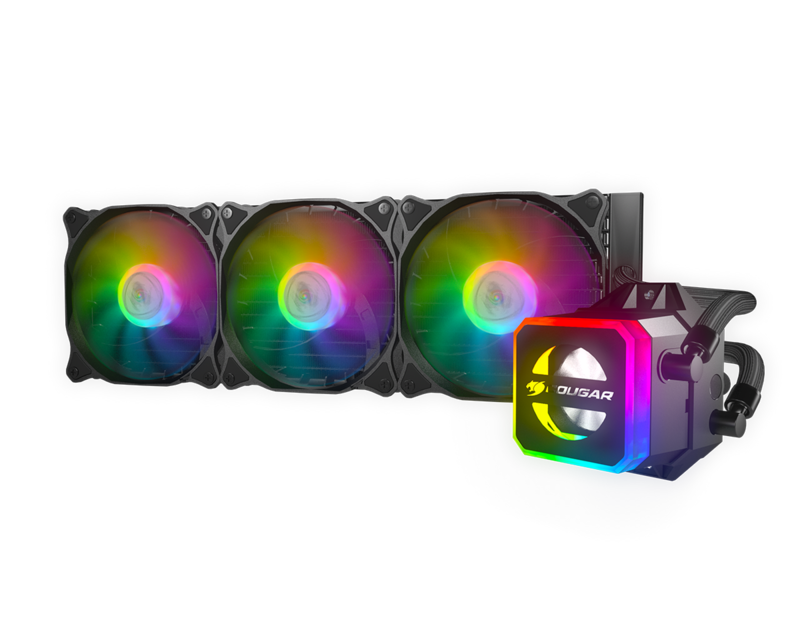 The Addressable LEDs in the water block and the fans provide a memorable lighting spectacle that will raise your computer to the category of an art piece. 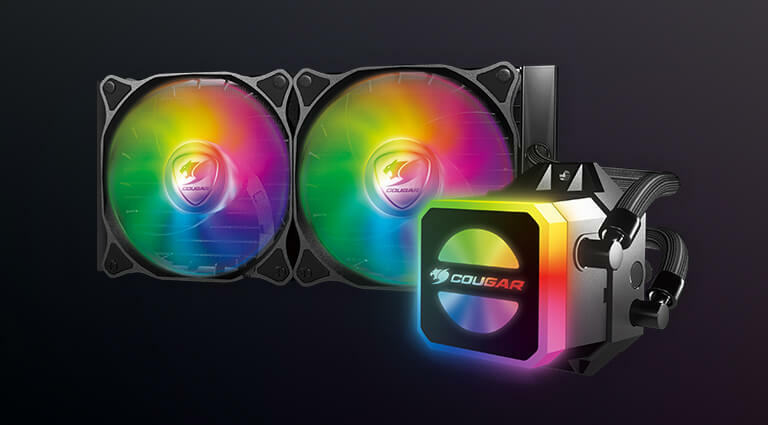 Two ways to control this RGB powerhouse: with the included Core Box v2 and a remote controller, you have access to 100 preset RGB lighting effects. 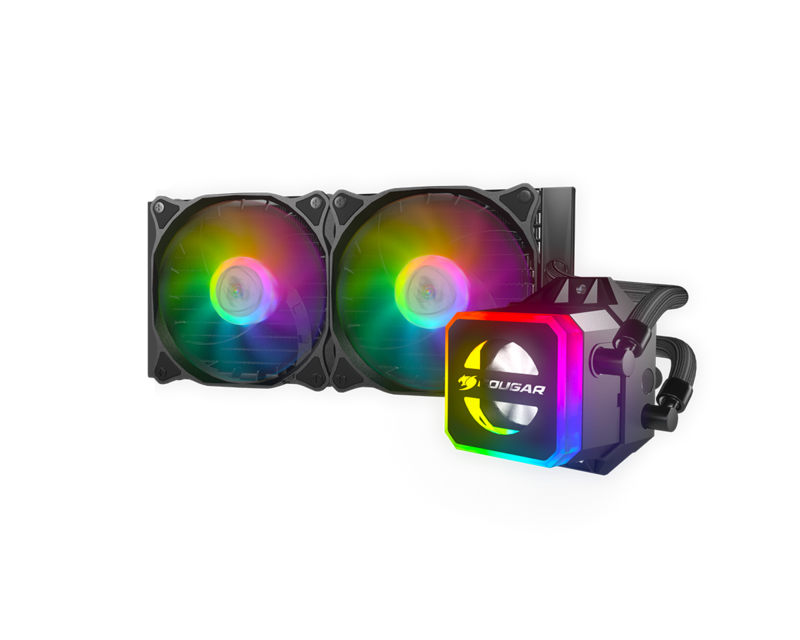 Through 3-pin 5v RGB motherboard synchronization, you can enjoy system-wide RGB effects! 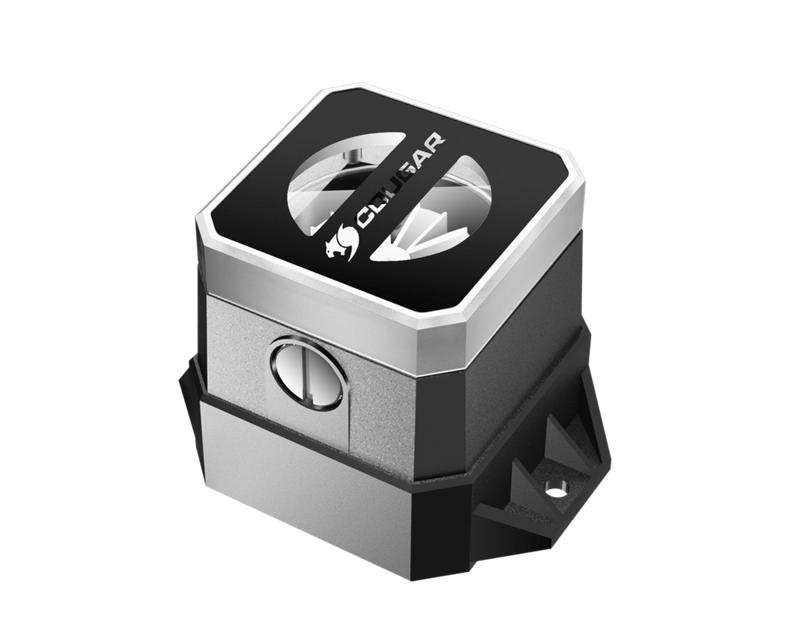 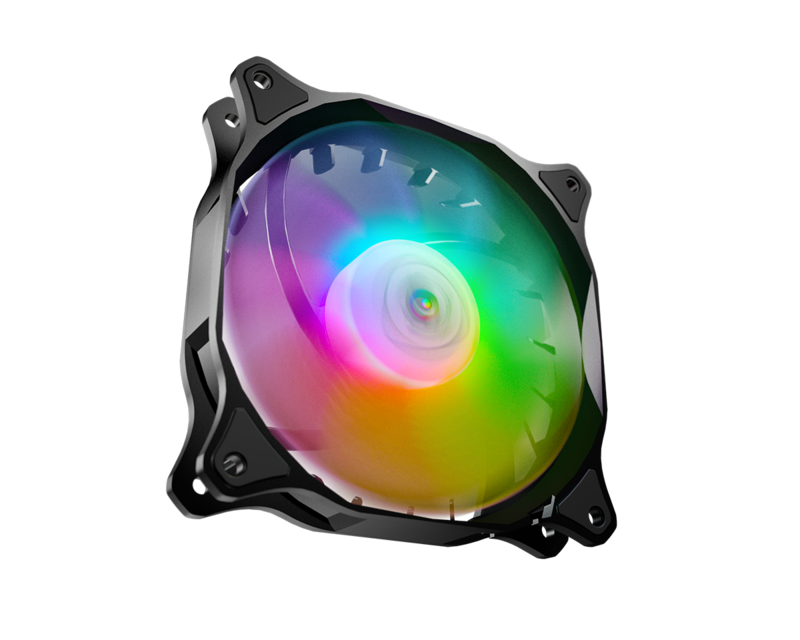 The included Vortex Omega fans are the best guarantee of excellent airflow. 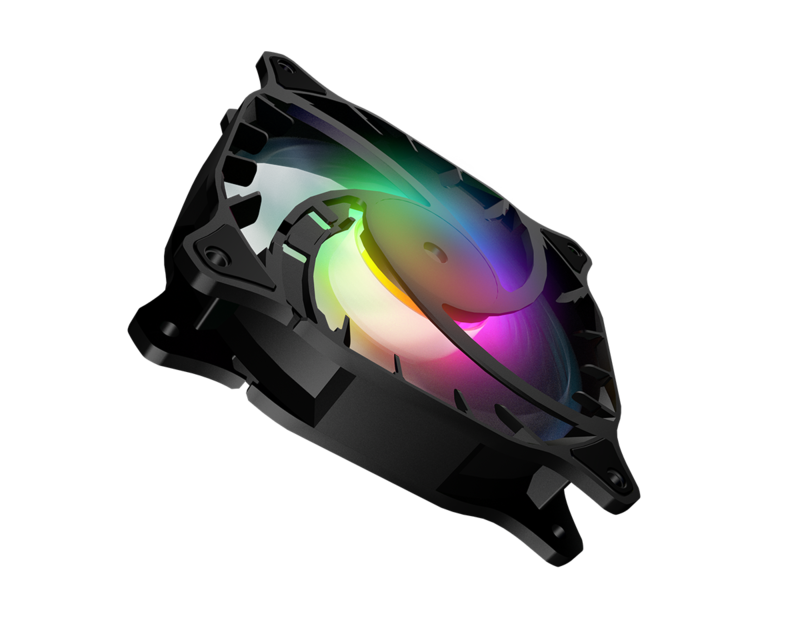 Fan blades 16% longer than those of normal RGB fans and an ultra-broad speed range from 600 to 1800 R.P.M meet a powerful RGB backlight system to create the perfect cooling device. 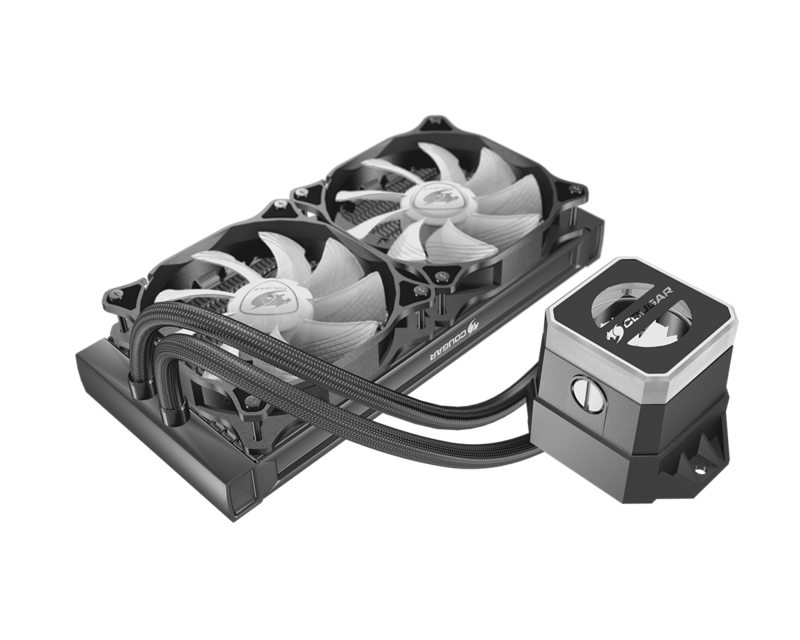 The Helor series’ advanced design allows it to get heat out of your system at amazing speeds. 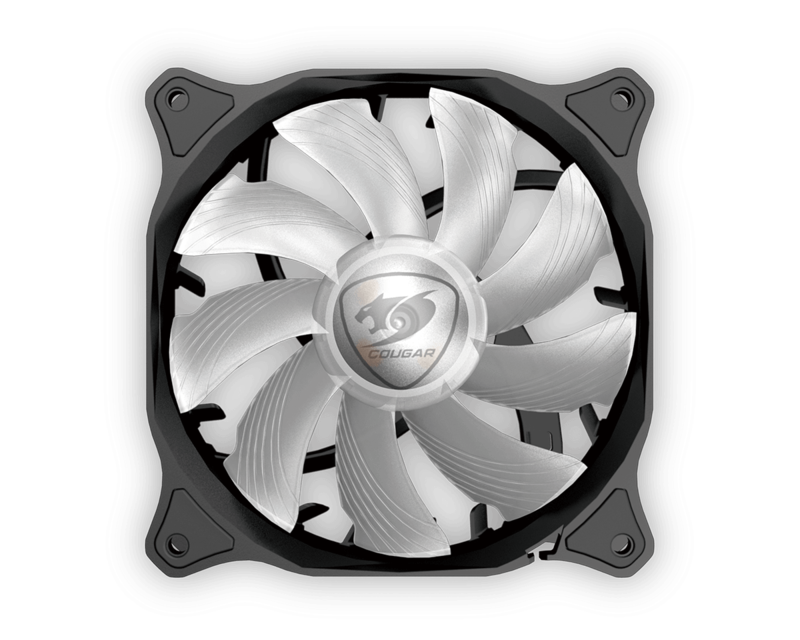 The union of the Vortex Omega fans’ spectacular performance, a radiator with enhanced fin thickness and the water block’s high efficiency in transferring heat to liquid allows it to make overheating a thing of the past. 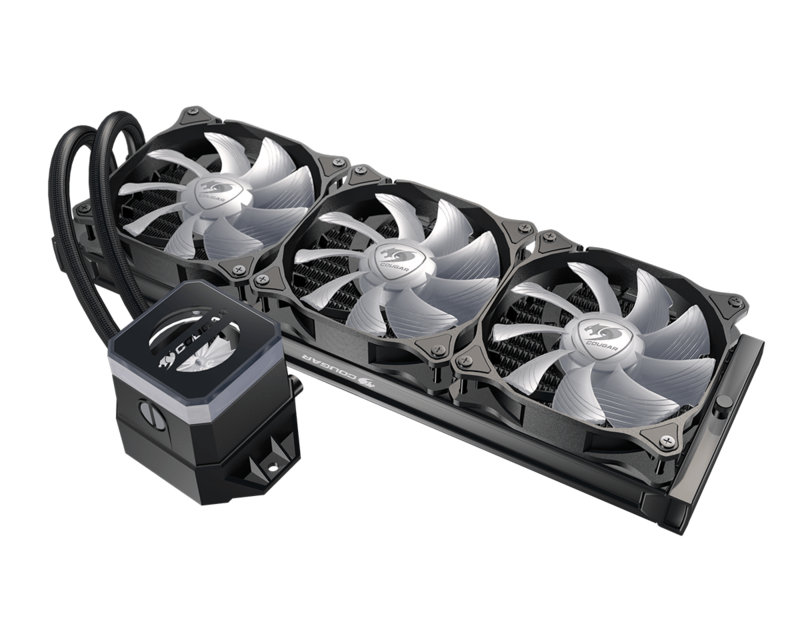 Built with carefully chosen materials to guarantee optimal performance, Helor Series’ sleeved and extended tubing is prepared to perform at the highest level for years while keeping evaporation under control.